Click the button below to add the Couverture / Ultra-Light Quilted Blanket # 5241 to your wish list. 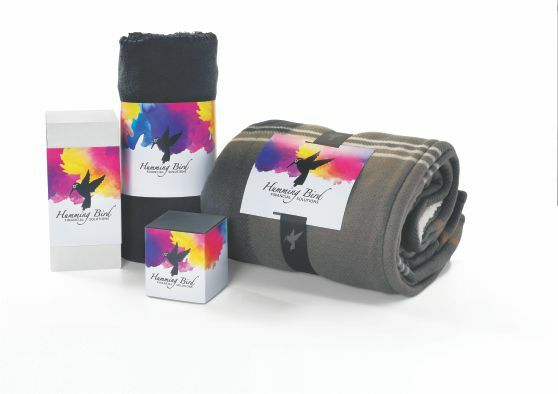 This packable ultra-light blanket is perfect for your favorite outdoor activity or for just providing extra warmth on that chilly night. This blanket easily rolls for storing in the attached pouch making it convenient to take anywhere.